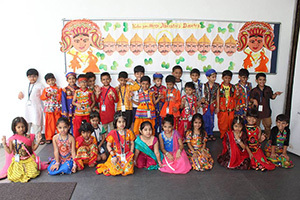 Kohinoor Blossoms (KB) celebrated Navratri with pomp and show . 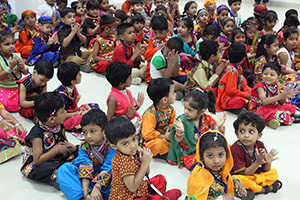 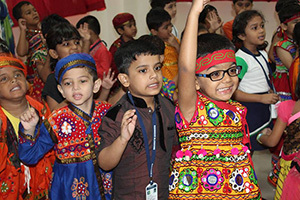 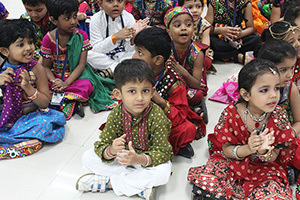 Children were dressed up in vibrant attire and played garba and dandiya . It was beautiful to see their little feet tapping on different folk songs. 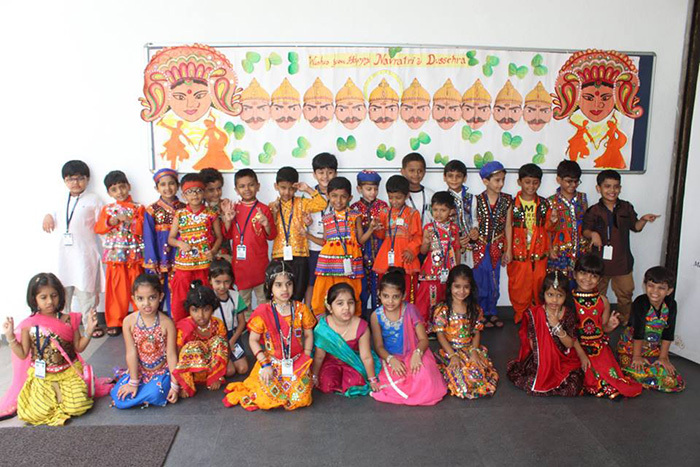 Happy Navratri to one and all.